Josh Eyre has more than five years of experience in corporate trust administration, and has managed accounts with assets including aircraft, real estate, and general equipment. Josh also has considerable experience servicing the life settlement industry, and has managed numerous accounts, each with extensive portfolios of policies. Josh received Bachelor of Arts and Bachelor of Science degrees from University of Utah, and received his J.D. from Brigham Young University. 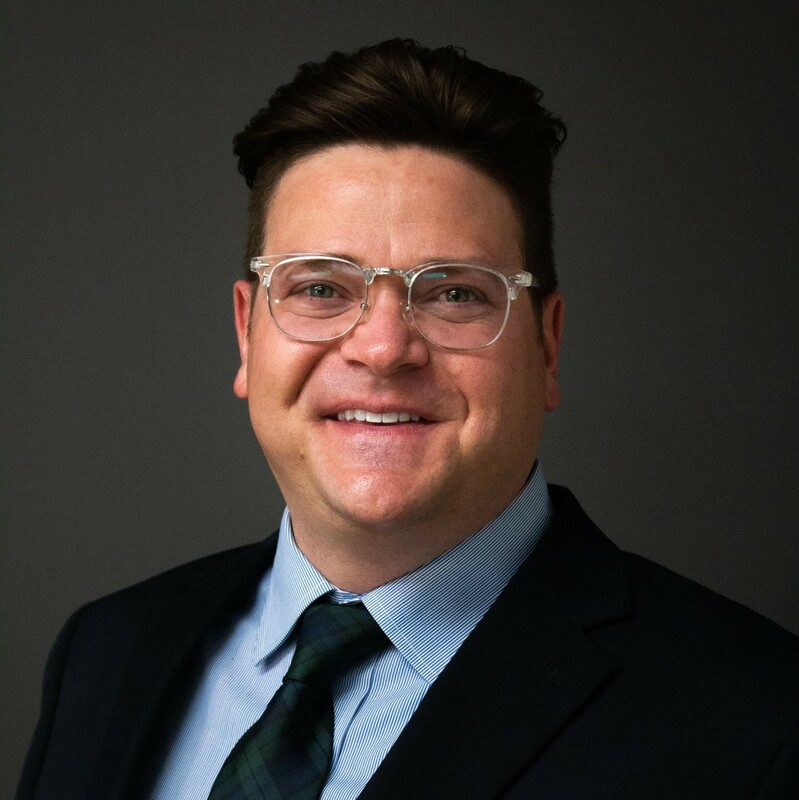 Prior to joining TVPX, and beginning his career in the corporate trust industry, Josh served as law clerk to the Honorable David Sam of the United States District Court for the District of Utah.